HOME - Borggreve Biscuit Factory Germany. German traditional biscuits and shortbread. Quality is not an act it is a habit. With this deadline we produce first-class, high-quality dry-baked goods for more than 75 years. BORGGREVE IS QUALITY YOU CAN TASTE! These biscuits are available throughout the year. Our biscuits for the most beautiful seasons. We provide the perfect biscuits for every season during the year. Only the best ingredients for a perfect taste! A very warm welcome to the traditional Borggreve rusk and biscuit factory. With this deadline we produce first-class, high-quality dry-baked goods for more than 75 years. Traditional Shortbread cookies with 32 % butter, based on original recipes with the finest ingredients. Baked according to a traditional family recipe by a master baker. 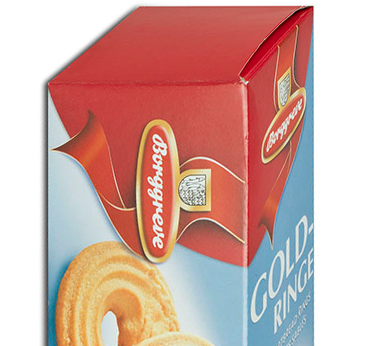 The traditional Borggreve-Line - Delicate shortbread and milk chocolate for best delight. Shortbread cookies with 20 % dark chocolate. Biscuits with taste of caramel.